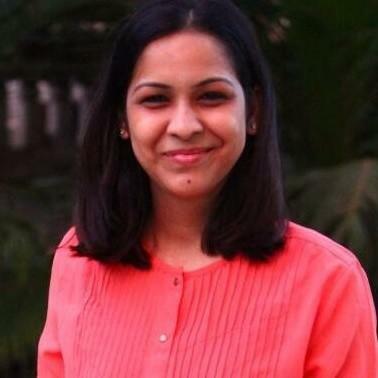 Khaitan & Co principal associate Shweta Dwivedi has joined Link Legal India Law Services (LLILS) as associate partner in the corporate team in Mumbai. An NLIU Bhopal 2008 alumnus, Dwivedi had been at Khaitan for the 10 years since she graduated. She specialises in M&A, corporate transactional, VC/PE investments and general corporate advisory as well as privacy laws. Soon this is going to be a NLIU run law firm. 7th or 8th partner from NLIU and few SAs and PAs as well. Great to see Bhopal going places. Congratulations Shweta! All the best for your new role. KCO's loss is Link Legal's gain. Seems KCO will never stop bleeding! Not that link is in any better state. The internal politics will make it very hard for her. Another homegrown gone!! KCO is bleeding..highest levels of attrition that this firm has ever seen. Pathetic HR policies to blame..
She is a wonderful human being and a great talent. What a loss KCO on many counts. When many people are leaving LL, why such a bright girl did the mistake of joining LL. Hope she has the ability to sustain herself. Where do you get your logic from? In a firm like KCO (especially the one in north India) sometimes it does not demand talent but demands taking smoke breaks and lunch with partners while gossiping about the rest of the office. You are obviously someone from senior management who is trolling here to save your own skin!